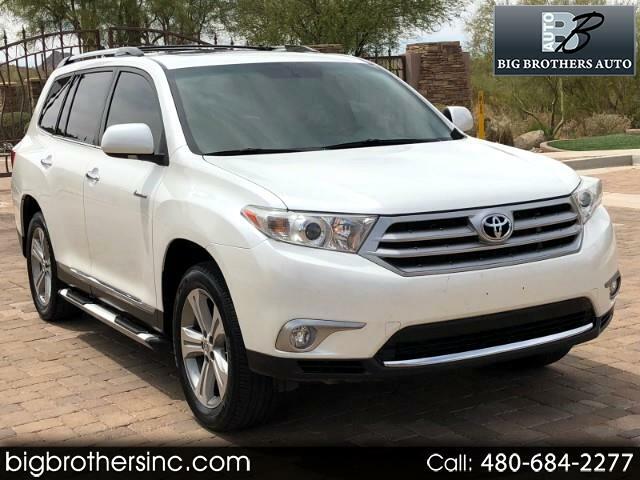 You are viewing a 2013 Toyota Highlander Limited . This Highlander comes equipped with, 3row seats,back up camera , navigation,leather/heated seats ,sunroof ,power steering, power brakes, power locks, power windows, power mirrors, cold A/C, cruise control,alloy wheels ,power seats , sunroof,roof rack,running boards and much more to list. Has it all ! No smoke smell means clean air for you and your passengers. This vehicle title marked Restored due to Theft recovery.Never been in accident . All the body panels are original . Drives & Looks New ! Everything Works and Functions as it Should . You are welcome to come and inspect the vehicle.